Customer Relationship Management (CRM) is a method of managing your interactions with families, from the point of first inquiry up to and including enrollment at your center and even into the future. With a CRM for your child-centered business, you can organize, automate and report on things such as how a family heard about you, who has recently taken a tour, who is on your waiting list, etc. You can contact people by phone or email and generate lists to keep track of families as they move through your enrollment cycle. 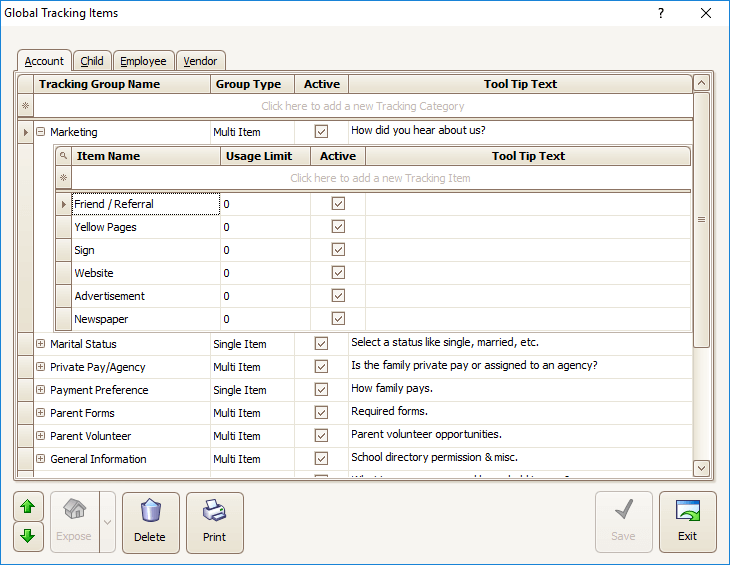 Using the built-in features of Procare’s Family Data software, it’s easy to handle CRM tasks, such as guiding potential new families from the inquiry stage to your waiting list, to pre-registered, and to enrolled. 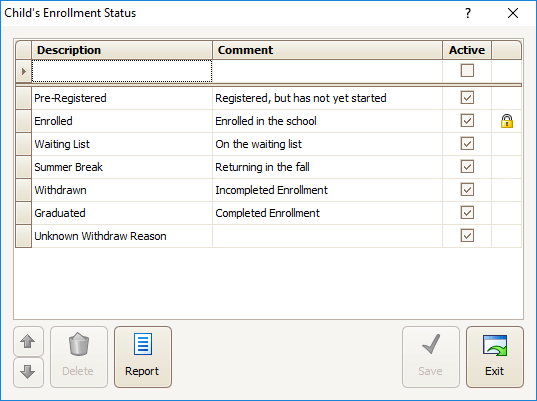 You can manage enrollment status levels, like First Inquiry, Visited Center, Pre-Enrolled, Enrolled, and Summer Break. You may also track reasons a child may eventually leave your care, such as Moved Away, Graduated Program, Financial Reasons, Staff Conflict, etc. Procare even offers an online wait list service, known as MyProcare, that allows parents to enter pre-registration information through your website or a link you send by email. Then, you decide when to import and enroll them. Procare. Your Customer Relationship Management system. The customer support is the best. They are always so nice, friendly and very helpful.